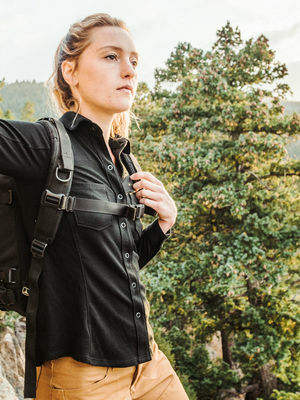 Triple Aught Design was an early adopter of the Dogpatch and we have been proud to call this historic neighborhood our home base for almost a decade and we're always eager to share our enthusiasm for the creative corridor that inspires us daily. 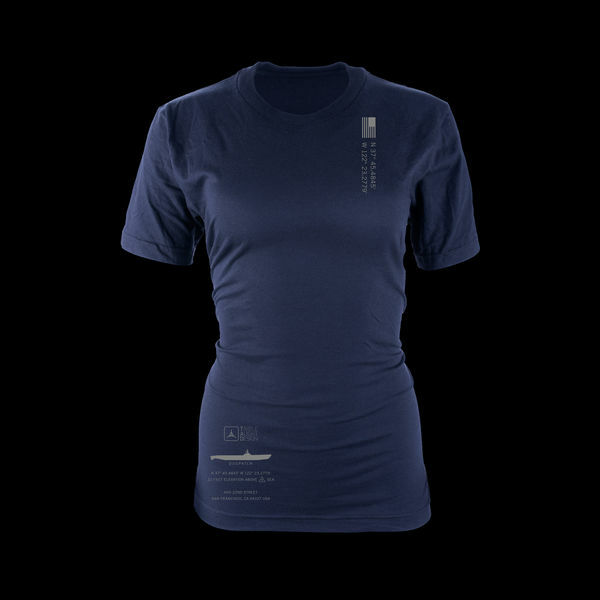 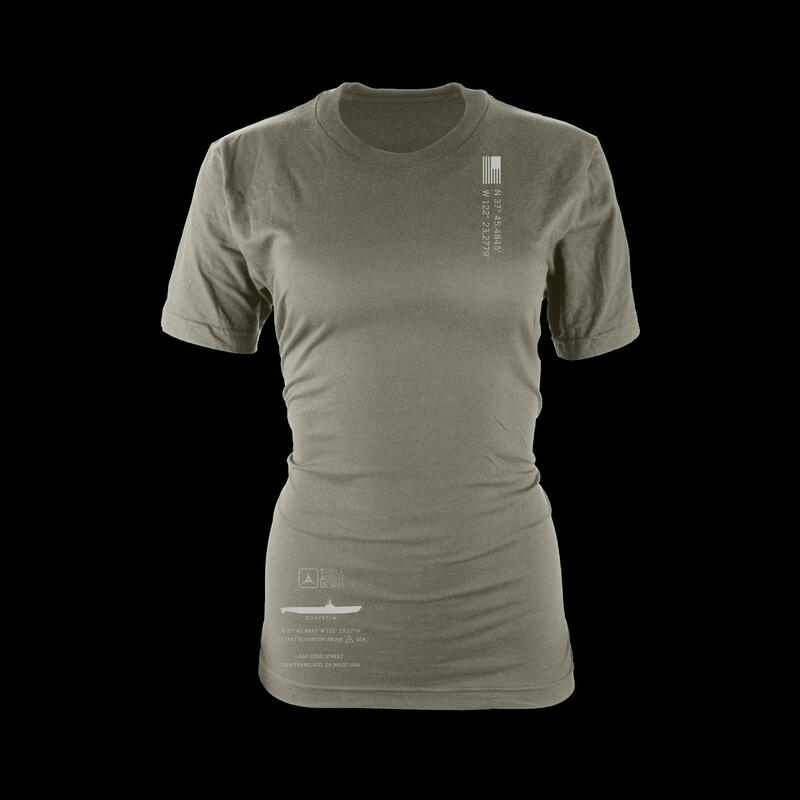 Since a visit here is not mission complete without a survey of the historic vessels docked nearby and their war stories represent dedication, resilience and capability, we incorporated a profile of the USS Pampanito SS-383 onto our Dogpatch Base Datum T-Shirt. Her courage is a force that pushes us to excel and her outline against the horizon is a inspiring marker that represents the humble coordinates we call home. 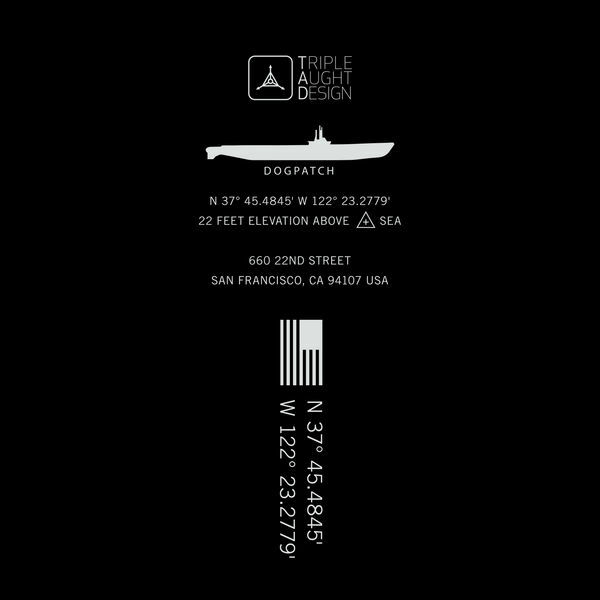 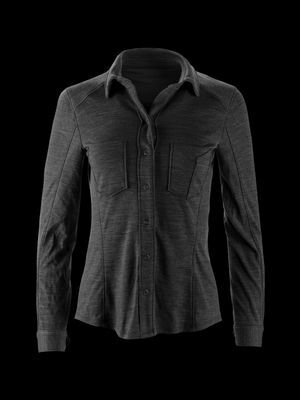 Made on high-quality American Apparel® blanks, our t-shirts are hand-pressed in San Francisco.